Copenhagen will play against Esbjerg in the Danish Superliga. This is the first game for both teams after the winter break break. FCK lead the championship with 35 points. Just one point before Aalborg and three to Sonderjyske. Kopenhagen was very solid in their friendly games. Esbjerg is struggling this season without their key players. They have been sold and now the team is threatened by relegation if Horbo can find the form from the last season. 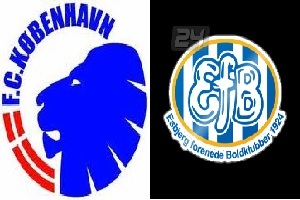 Copenhagen defeated Esbjerg twice this season and they will do it again .